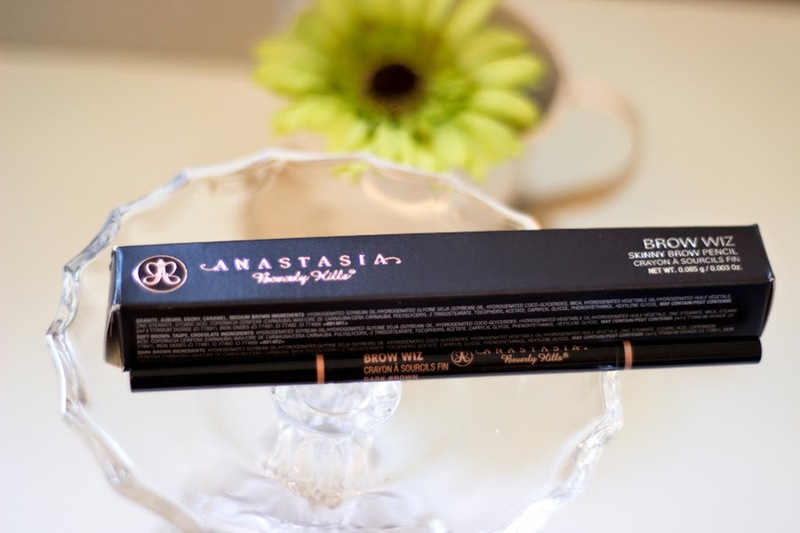 The Anastasia Beverly Hills Brow Wiz also simply known as the Anastasia Brow Wiz has taken the beauty world by a storm and it’s very hard not to hear many makeup artists raving about it and I can understand why. Anastasia Soare is the founder of the Anastasia Beverly Hills brand and she is indeed the Queen of brows who has been internationally recognised for her work and has beat many celebrities’ brows into shape including Oprah Winfrey, Madonna, J-Lo, Naomi Campbell, etc. She has also worked with a variety of A-List fashion and beauty brands to create amazing brows for their catwalks and fashion shows including Chanel. 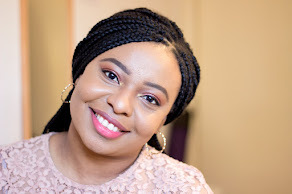 So naturally, I thought I need to try this product everyone has been raving about although you all know that my all time favourite brow pencil is MAC Brow pencil in Stud. 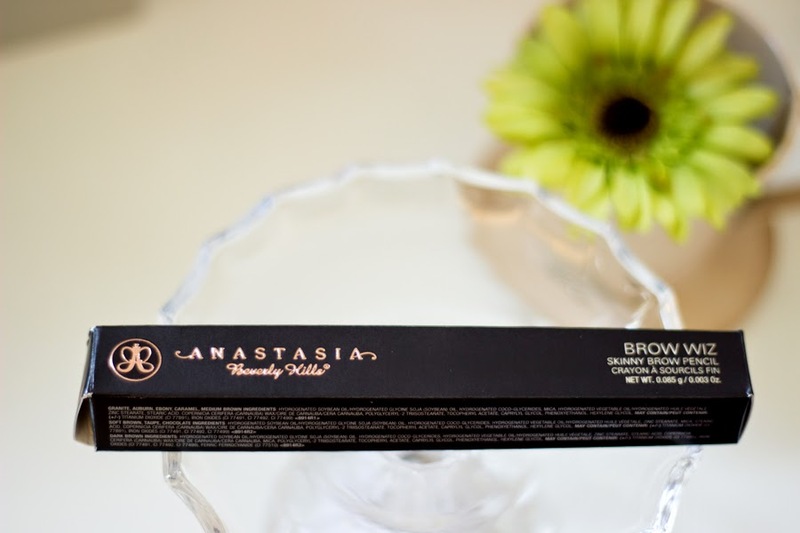 I decided to start with the Anastasia Brow Wiz because I prefer using a brow pencil first. 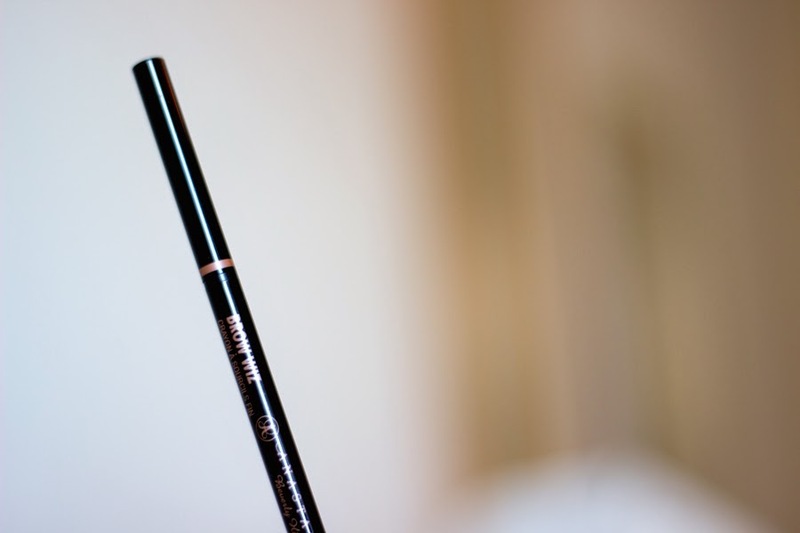 To be honest I am not too fussed about brow pencil packaging but I particularly like this one because it is so thin, sleek and glossy. It has rose gold inscriptions all around it and they have not come off. 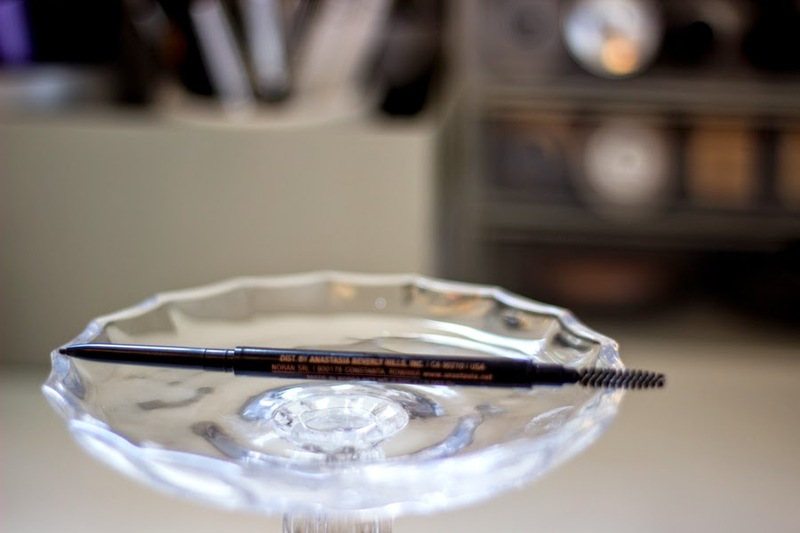 I say this because my MAC brow pencil’s inscriptions go off after I use it for a short while and I am not sure why that always happens...is it just me?possibly. Anyway, I like the packaging and it’s a good effort they have put in considering the price as well. I chose the shade Brunette which is also Dark Brown and I did my research before choosing this shade because I know it is very easy to make mistakes with these shades. I am pleased with the shade match to my brows as it is actually perfect. It’s impressive that they have a good variety of shades to suit any kind of eyebrows out there and I really like that. Currently, they have about 9 shades which include: Ash Blonde, Auburn, Brunette, Caramel, Chocolate, Ebony, Granite, Medium Brown and Soft Brown. I think it would be hard not to find a suitable shade for any skin tone; it's a nice range and I am impressed. The brow pencil has two sides; one which lets out the pencil itself and the other end has a spoolie. I really like the spoolie because it feels firm and you can tell it’s good quality. I have used a few spoolies that are just way too dodgy and feel flimsy after a few uses but thankfully, the Brow Wiz spoolie really good. The brow pencil appears to be made form a hard gel (don’t quote me on that though!) because it certainly does not feel like a pencil although it applies like a pencil. The best thing about it is you can roll the pencil in and out or up and down and let me tell you, that is the major reason I prefer this to MAC Stud which you can’t roll in/out and it’s so frustrating. There’s not much to say about using it but I roll the pencil out but just a little bit. The nib is so so tiny that my camera was having a hard time focusing to get a shot which is why the pictures look a bit...bleh! 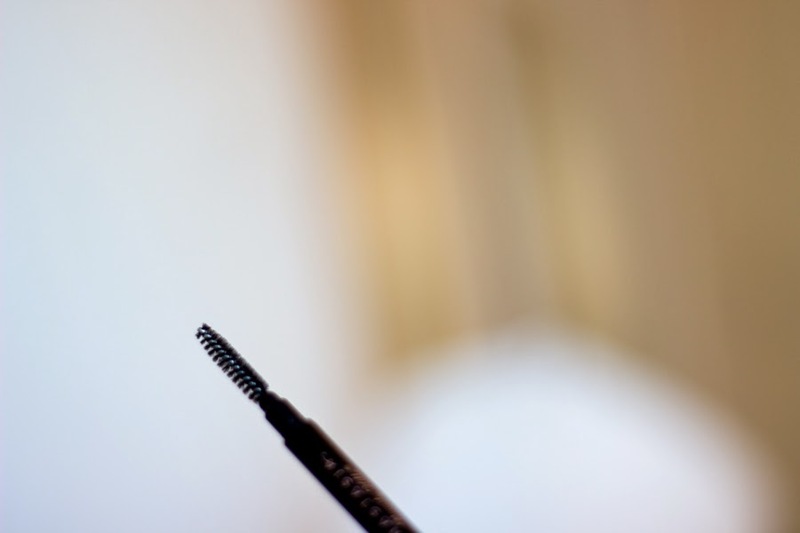 I love the nib because it creates/mimics your natural brow hairs which make your brows seem very natural. I just use it to gently outline the natural shape of my brows and then fill in the sparse areas with light pencil strokes. Depending on how I am feeling, I may go back with a brow powder (Sleek Brow Kit in Dark) to shade in the outer tail of my brows and I use a concealer to smooth things out. Next, I blend everything out and it’s done. My brows stay on all day and no smudging or shifting or anything unpleasant and even when I want to take off my makeup at night, my eyebrows still look snatched and to me, that’s the real deal. 1. The Anastasia Brow Wiz nib is so tiny that it mimics your brow hair so well while the MAC Brow Pencil has a slightly larger nib which means you have to deliver really light strokes to achieve natural looking brows. 2. 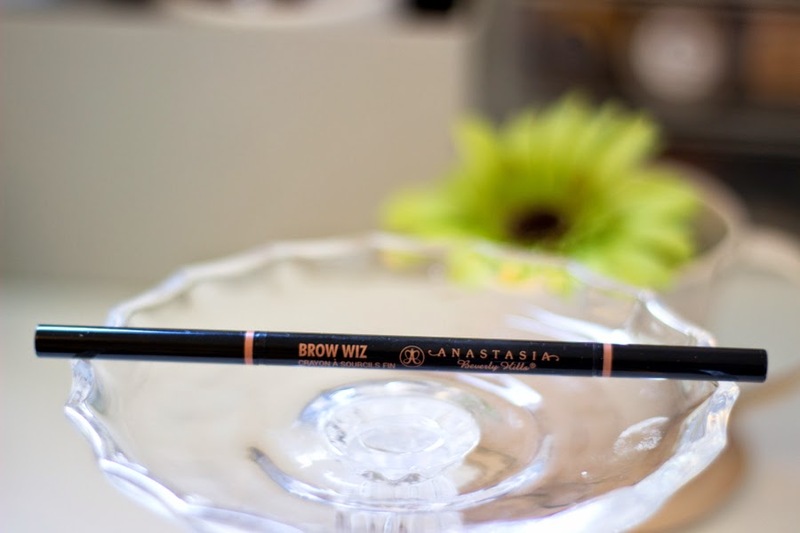 The Anastasia Brow Wiz has a spoolie which I think is really useful and very good quality so much so that you can still use it way after the brow pencil is finished while the MAC Brow pencil has no spoolie. 3. 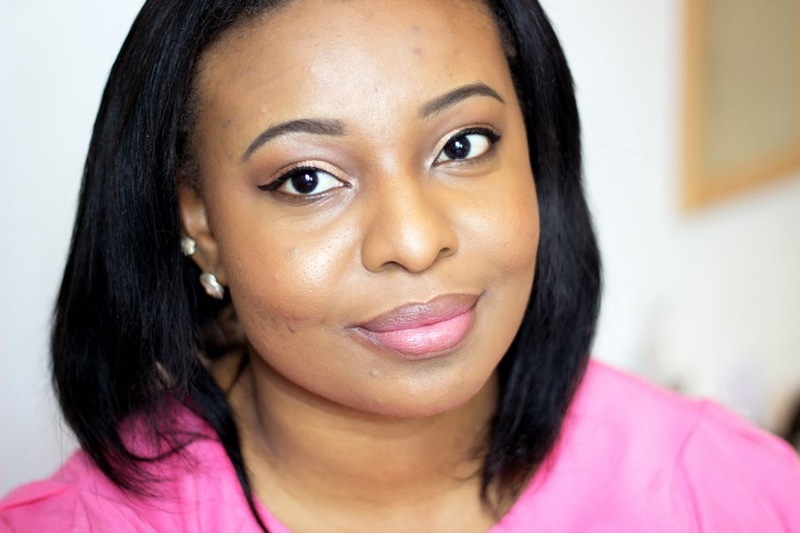 The Anastasia Brow Wiz can be rolled up so there is no wastage and there are no nasty surprises when it is on its last legs while the MAC Brow Pencil can’t be rolled up so if you roll out too much, it stays that way or get broken/smudged leading to wastage. 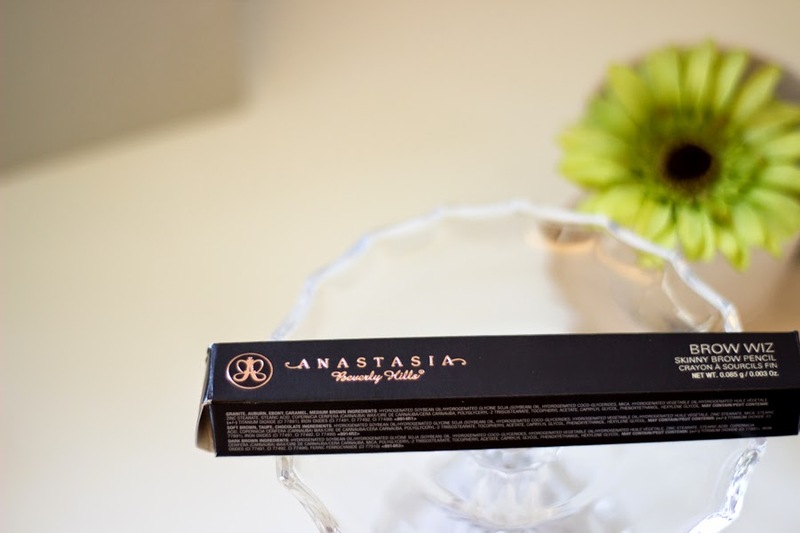 The Anastasia Brow Wiz is a little expensive as it costs £15.50 which is a little more expensive than the MAC Brow Pencil which currently retails for £13. To me, I don’t think it’s too expensive for the quality you get and the extra £2.50 I spend to get it instead of the MAC Brow pencil is so worth it. It has lasted me for over a month and I use it every single day. I purchased mine from Cult Beauty .You can also purchase it from Net-a-Porter and Beauty Bay who regularly have some nice offers so it's worth keeping an eye on their website on offers or just subscribe to their newsletter. I can’t really think of any cons apart from the cost and the availability as you can only buy it online currently and I got mine from Cult Beauty. I specifically waited till they had free shipping because I ain’t paying almost £20 for a brow pencil...nah, not happening! If it were available in store, I would have been super pleased. If you know any stores that sell this in the UK particularly London please let me know in the comment box below. Looks really like a nice product! I definitely need to get my hands on this, looks gorgeous on you!